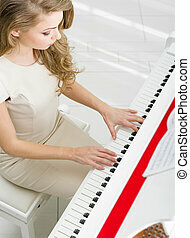 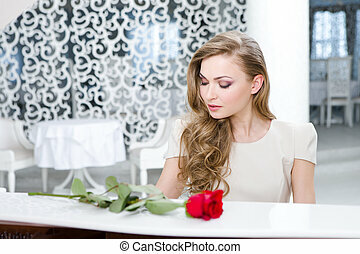 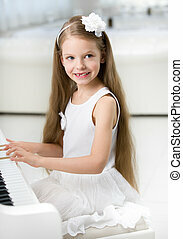 Portrait of little musician in white dress playing piano. 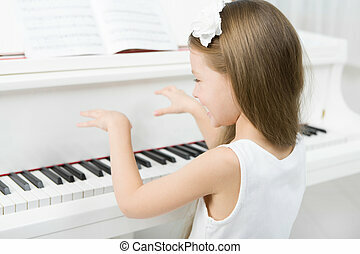 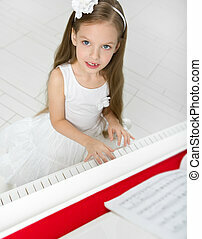 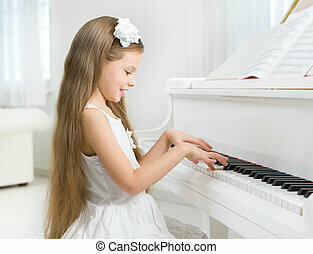 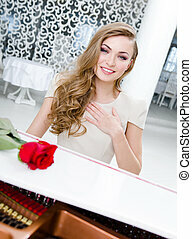 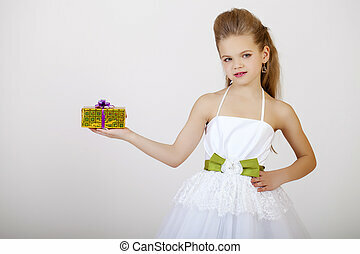 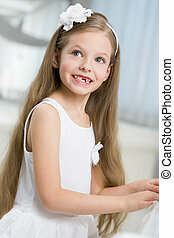 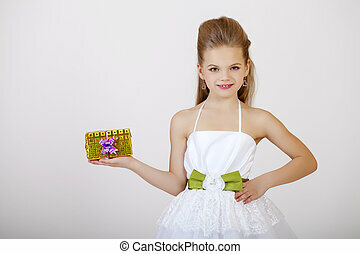 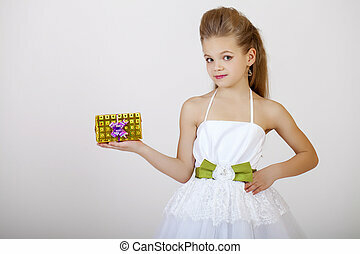 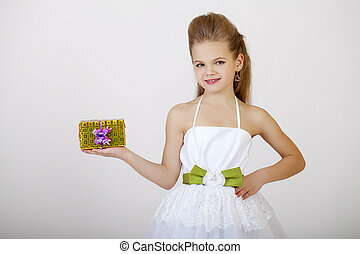 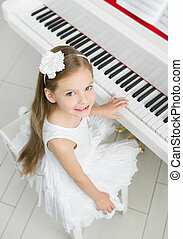 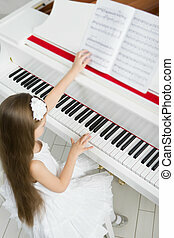 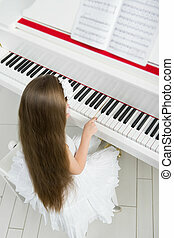 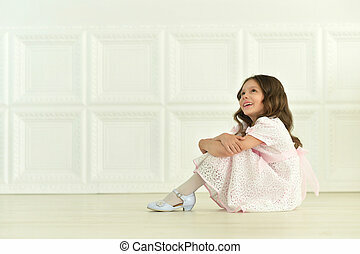 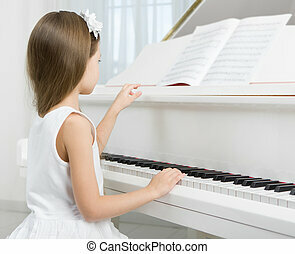 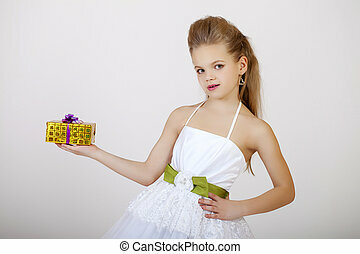 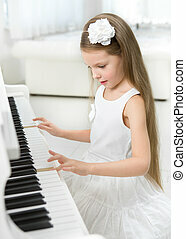 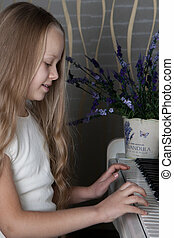 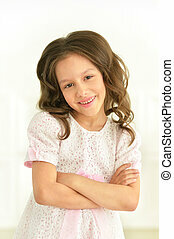 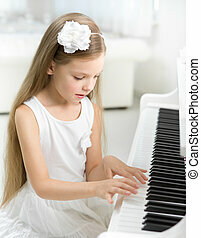 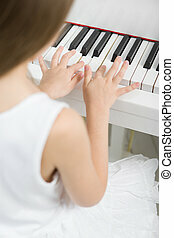 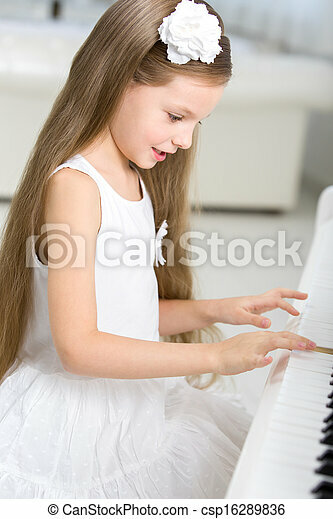 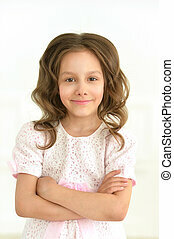 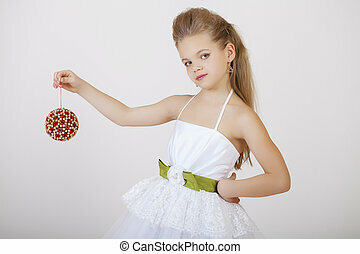 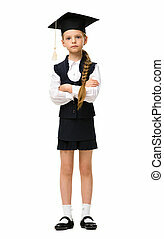 Portrait of little girl in white dress playing piano. 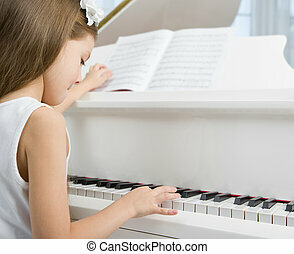 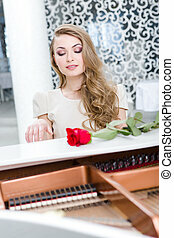 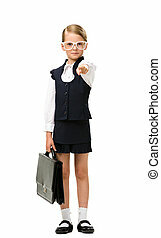 concept of music study and creative hobby.